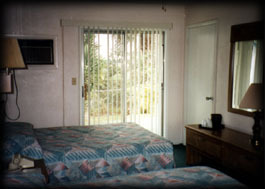 My wife, Sharon and I would like to introduce Ocean Air Motel as a perfect spot for your vacation. We are located just a 5 minute ride from New Smyrna Beach, which is a continuation of the "World's Most Famous Daytona Beach." 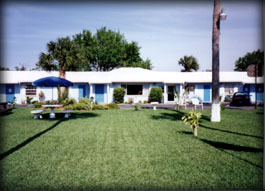 Ocean Air noted for its convenience and cleanliness where you can relax by the pool or sit under our umbrellas and trees on our spacious front lawn. 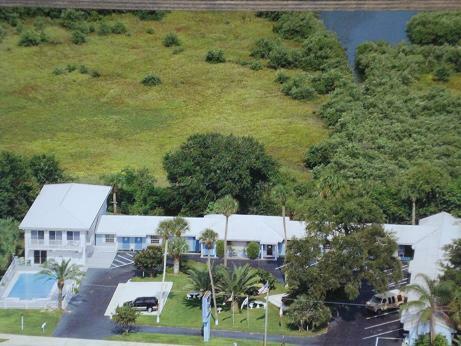 Ocean Air offers something for everyone, just 12 miles from the Daytona International Speedway, Dog Track and Jai Alai Court, 5 minutes away from Deep Sea Fishing, Tennis and Golf Courses, 70 miles from Disney World, Epcot Center and the new M.G.M. 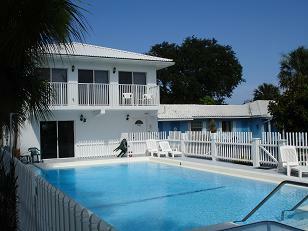 Studios, 55 miles from the Kennedy Space Center, 90 miles from Cypress Gardens, 70 miles from Historic St. Augustine. Wherever you go it's a comfort to return to the relaxing atmosphere of Ocean Air. Sharon and I are dedicated to providing you with superior service. Please do come and be our guests; we guarantee you will enjoy your stay. 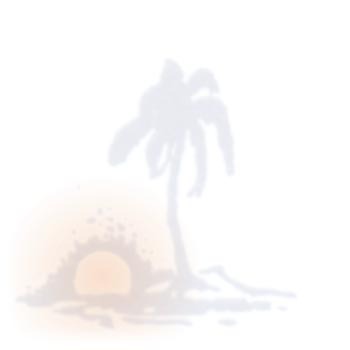 Special events and Holidays have a different rate structure depending on the event or holiday. During special events a minimum stay and non-refundable deposit are required.